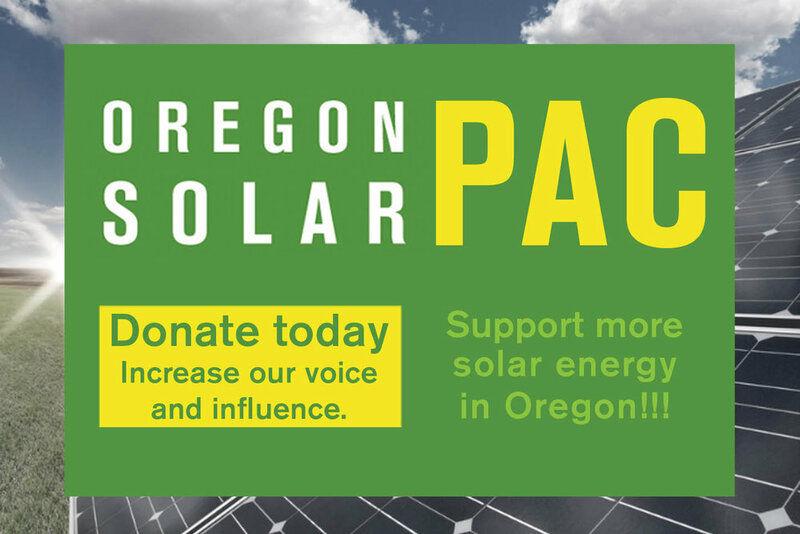 The Oregon Department of Energy will hold a meeting this summer to obtain feedback from anyone interested in potential changes to the Residential Energy Tax Credit (RETC) program based on HB 2171. HB 2171 modifies the RETC program by increasing the incentive rate for solar pool, spa or hot tub systems and solar domestic water heating systems. Salem: Thursday, July 30, 10 a.m.